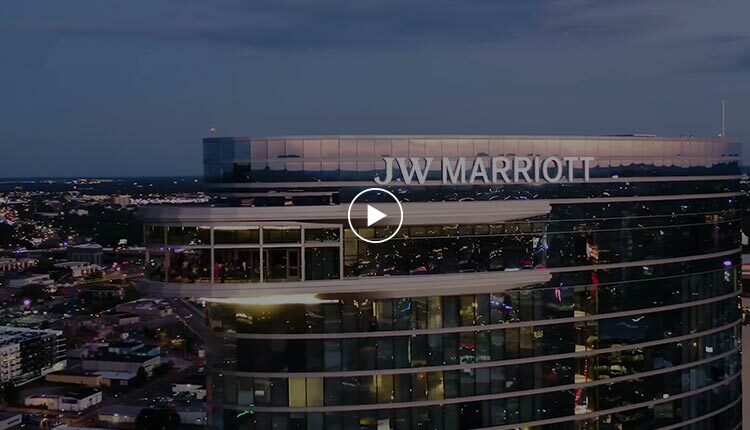 "JW Marriott Nashville, the striking 33-story hotel that recently transformed the Nashville skyline, is pleased to announce the first-of-its-kind development of a private park in an urban setting aptly named The Green at JW. Upon completion, the 17,000-square foot area and is now open to guests of the hotel as well as corporate and social events including receptions, team building, concerts, and charity events." Thank you for submitting a Request For Proposal. 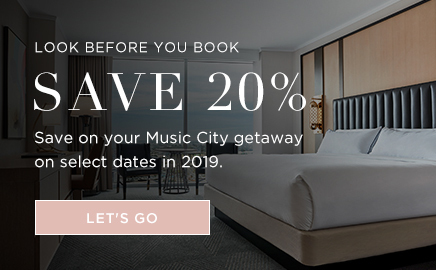 A JW Marriott Nashville representative will be in touch soon.